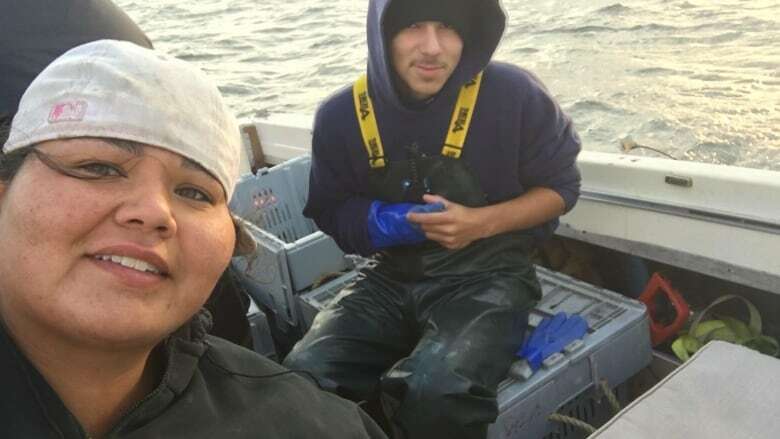 A Mi'kmaw woman from Acadia First Nation has asked the RCMP to charge the Department of Fisheries and Oceans with theft for seizing lobster traps she laid while fishing by inherent right, outside of Canadian fishing regulations. 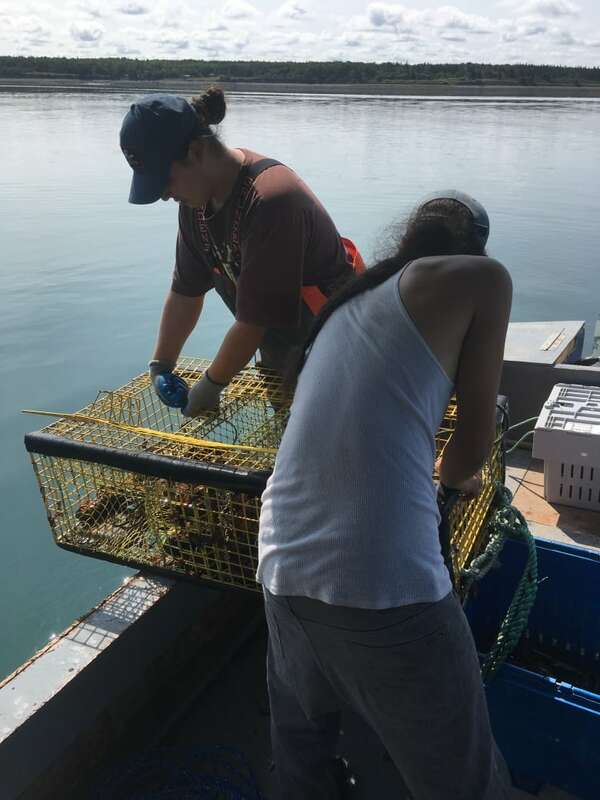 A Mi'kmaw woman from Acadia First Nation in Nova Scotia has asked the RCMP to charge the Department of Fisheries and Oceans (DFO) with theft for seizing lobster traps she laid while fishing by inherent right, outside of Canadian fishing regulations. Marilynn-Leigh Francis and her three nephews dropped 19 lobster traps into St. Mary's Bay at the beginning of August. Last week, Francis confronted DFO officers on the water after they pulled them back up. Seeing the seizure as unwarranted, Francis called the RCMP and filed a complaint asking the police to charge DFO with theft. It was the second time she had filed a complaint against DFO, she said. As far as she knows, no charges have been laid. A spokesperson for the Nova Scotia RCMP wasn't able to comment on an ongoing investigation, but said in an emailed statement that the police force "works with DFO to determine the applicable offences and the responsible enforcement agencies." The first incident took place last summer. Francis said DFO seized 15 traps from her family in the same area. Despite the seizures, Francis hasn't been charged by DFO. A number of those traps were not returned. "I did ask if I was going to be charged, and [a DFO officer] didn't give me a straight answer," said Francis. "I said 'It's either you give me my gear back or charge me.'" In an emailed statement to CBC News, a spokesperson for DFO said it cannot discuss specific investigative files but that officers enforce regulations through "risk-based and/or intelligence-led assessments." "DFO conducts these compliance activities to ensure that harvesters and buyers of Canada's fishery resources are compliant with the laws and regulations surrounding the harvest, sale and possession of fish," the department said. The statement said the department's "compliance tools and approaches" differ between investigations, and that not every investigation will lead to charges. Under the Fisheries Act, fishery officers may seize items if they have reasonable grounds to believe they were used in the commission of an offence. Seized items are to be returned after 90 days if no charges are laid unless that period is extended by a court order. Francis said her immediate family has been fishing the same spot in the bay since the late 1990s, without a Canada-issued licence. She said she's fishing the area the way her ancestors did, by their inherent right to the land and water. She said the lobster she and her nephews land have been sent as "gifts" for Mi'kmaw Elders and are donated to a local women's shelter. Those that are left over are eaten or sold to those who might not be able to afford market-price lobster. "I try to make it accessible for the everyday common people, not just Native people but everybody in general," she said. Despite criticism from non-Indigenous fishermen and even those from her own community, she is one of a group of Mi'kmaq from across the province who are willing to go to court over fishing violations to affirm a First Nations individual's right to access natural resources. "They refuse to charge me, so I don't know why they keep harassing me," she said. Alex McDonald, a Mi'kmaw fisherman and band councillor at Sipekne'katik First Nation outside Halifax, said he supports anyone who wants to fish by inherent right. He said he believes DFO is harming the wellbeing of Mi'kmaw communities. "It seems that their mandate is to assault us in some way, to instigate, to provoke and then pressure us into leaving the water," he said. "They continue to harass Mi'kmaq when they practise their Aboriginal treaty rights." McDonald said he thinks the government is hesitant to charge Mi'kmaq for fishing outside of DFO regulations so as to avoid court cases that will better define fishing to "a moderate livelihood." A 1999 Supreme Court decision in the case of Donald Marshall Jr., an eel fisherman from Membertou First Nation in Nova Scotia, affirmed that First Nations people on the East Coast had a right to hunt, gather and fish to earn "a moderate livelihood," but didn't clarify what the phrase meant. The ruling judge added in a further decision that it wasn't to be an open-ended accumulation of wealth, but the modern equivalent of trading for necessities to survive. 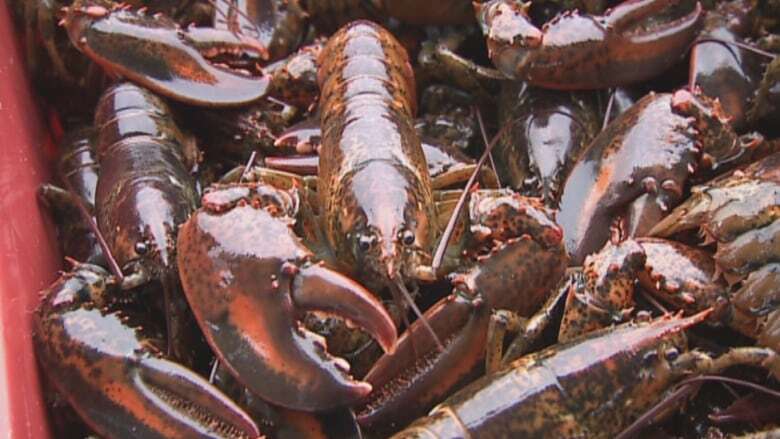 In 2015, McDonald was charged with having 1,100 lobsters out of season. He said DFO pulled up his traps and dumped the lobster back in the water. After two years of court proceedings, McDonald said DFO agreed in court that fishing "to a moderate livelihood" was not regulated by DFO and then withdrew the charges, halting the case. He said the money he spent on fishing the lobsters, and the value of the lobsters themselves, was never reimbursed because the case was dropped. "It's [a] divide and conquer technique that DFO uses," he said. 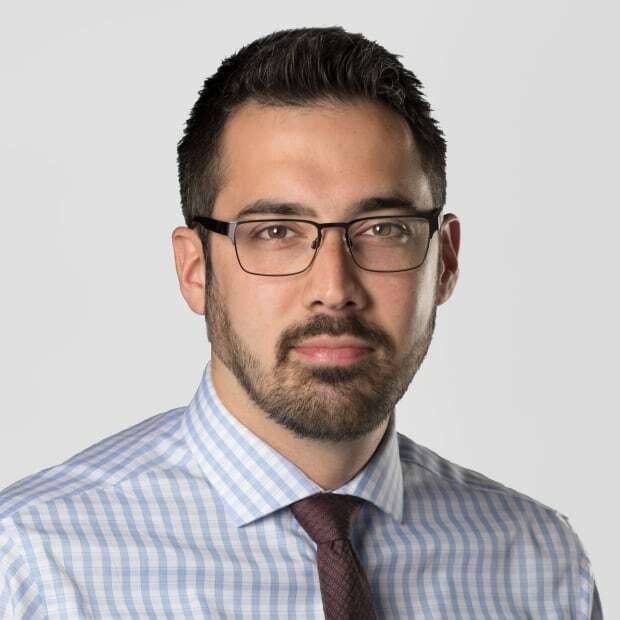 "A community that doesn't want to adhere to the government rules and regulations, that want to go out and practise their Aboriginal treaty right, are being abused." McDonald said he doesn't blame those who fish by Canadian law because he believes they have been victimized by the effects of colonialism. "I buy a $40,000 communal fishing licence from my band, too, because it's the only way to avoid the harassment." Francis said she and her nephews have already dropped more traps to replace the ones that DFO seized last week, and plan to add more. She said she'll wait for an update from RCMP about her complaint of theft, but said she won't be surprised if nothing comes from it. She said she would like to pursue a civil lawsuit to try to define, again, a First Nations individual's right to fish.